We Deliver The Best Service GreenPoint understands your security and safety requirements and needs very well. Thus we provide the best of the security tools to you. Locks and keys are one of the most important parts of your security. It helps to keep the cupboards, shelf, desks and many other things safe. If you have some important document or expensive possessions then you can use our Padlocks to lock it up and keep them safe. In case, it gets locked up or gets damaged then you can call GreenPoint Padlocks repair service. Padlocks are a kind of lock which comes with a shackle. This shackle can be passed through openings like chain links or any handles to lock a particular thing. These locks are portable and light weight which can be taken from one place to another easily. This lock can help you to prevent from vandalism, unauthorized use, harm or theft of any important or expensive documents and belongings. We provide high quality repair service for your padlocks if you have any problem in locking or opening the lock. If you have padlocks and want to repair them as they are not functioning properly, then our service can help you with this. We make sure that our clients get the best repair service whenever they need. Our professionally expert locksmiths know exactly how to deal with all the lock problems. We also keep in mind your requirements which providing our service and follow exactly what you want. 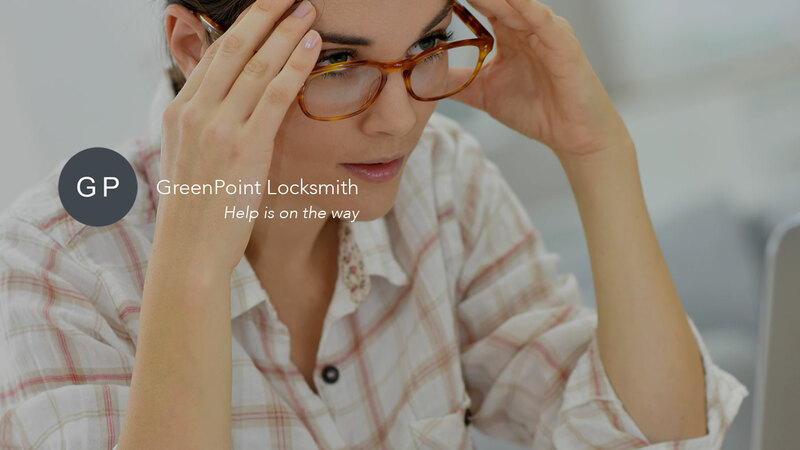 With the help of GreenPoint Padlocks repair service you can get access to your documents and belongings again or lock them up again. We give 100 % effort to make sure that our clients are getting full security from our services. Thus for any requirements of locks, you can contact our service.